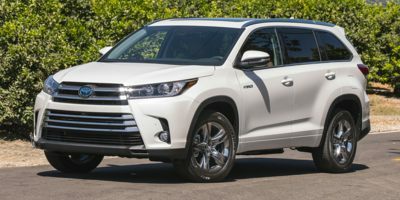 Buying a 2012 Toyota Highlander, and saving $3000 off of MSRP. Baywest Toyota was extremely receptive to the process of using the Car Cost quote - they simply requested a copy of the quote, confirmed the quoted vehicle was the one we had discussed, and we closed the deal at about 3.3% above dealer cost which I felt was a fair deal for both of us. They also gave a very reasonable value for my trade-in, so overall very happy with the negotiation. 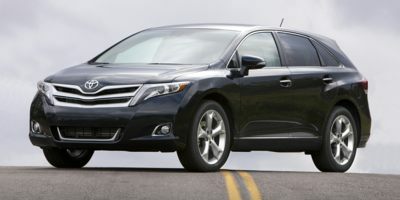 Buying a 2011 Toyota Avalon, and saving $5000 off of MSRP. Traded a 2007 Avalon. Enjoyed the previous one and found it comfortable, reliable and good value. The car comes fully equipped with all options including navigations and saves haggling over price and delivers good value. Knowing there pricing made it easy for me to assess the deal I was making. Very pleased with the experiance. Will never buy a car again without the benift of this knowledge. 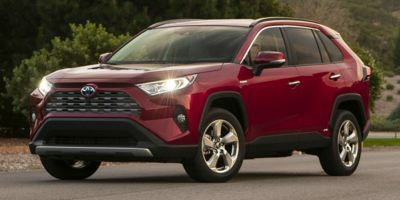 THEY(CAR DEALER) SEEMED TO KNOW ABOUT CAR COST BUT DOUBTED THE INFO WAS CORRECT,EVEN WHEN SHOWN.STICK TO YOUR GUNS,MY DEAL WAS ABOUT 4% OVER DEALER COST---MIGHT HAVE DONE BETTER IF I HADN'T GOT EXCITED!! 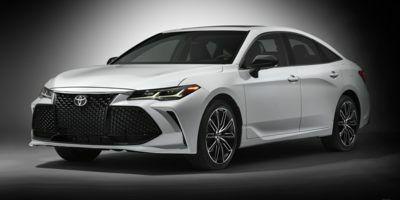 !CAR COST, I BELIEVE REALLY HELPED ME,& STILL IS---AS I AM THINKING ON TRADING MY CAR(THIS CAR WAS FOR WIFE)---FOR THE CAR TYPE-I JUST LIKE TOYOTA--GOOD RESALE---I HOPE! This Dealership was chosen because we live close to this location . WE went into the Dealership with a print out of the information from CarcostCanada - presented the number that we were prepared to pay. The numbers were entered into a computer and a purchase agreement was prepared by Phil. He took it to management , who agreed to the terms - That simple ! Decide on the amount over wholesale you are willing to pay and make sure it is reasonable. Also ensure that any "extras" not covered on the carcost price are included in your final cost before presenting to dealer. Just state your case and why you are giving the local dealer first chance to sell you the car before trying someone else. 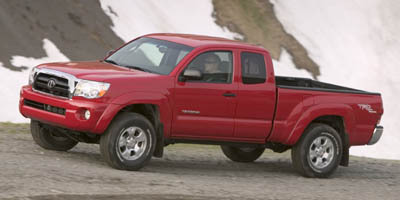 Buying a 2008 Toyota Tacoma, and saving $4000 off of MSRP. Your Dealer Cost and Retail price are ballpark and require a great deal of additional research to get to a fair price (I consulted 3 other dealers before purchasing) Because I purchased additional items I think your dealer cost value is inflated based on my drive away price.